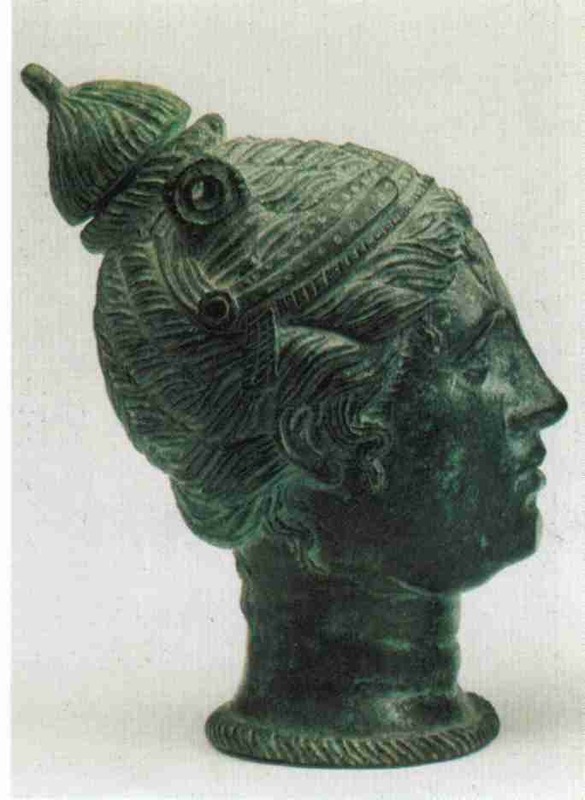 During ancient times, the Etruscans were undisputed masters of the art of bronze sculpture, and were praised for this art by writers Greek and Roman alike. Athenaeus in his "Symposium" quotes a poem by Critias in saying "Etruscan cup of beaten gold is king, and any bronze whatever that adorns the house for any purpose". Again from Athenaeus, a character in a play by Pherecrates is quoted as saying "The lamp stand was Tyrrhenian... for manifold were the crafts among the Etruscans, since they were skilled and loving workmen"
Vitruvius in his famous work on Architecture refers to the superlative gilded bronze statues of the Etruscans, and Pliny the Elder writes "There are also Etruscan Statues dispersed in various parts of the world, which beyond any doubt were made in Etruria". 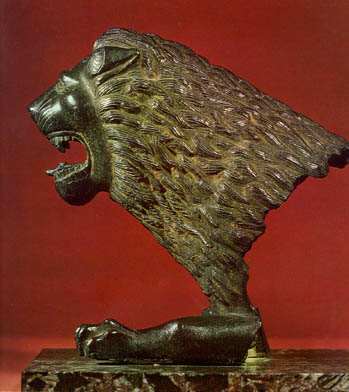 Even today we have some magnificent examples of Etruscan bronze work in the Capitoline she-wolf (Romulus and Remus were added in the 15th Century). 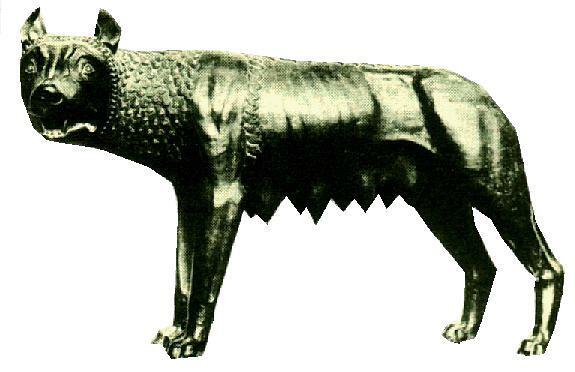 This is the Lupa, which the symbol of Rome even to this day. 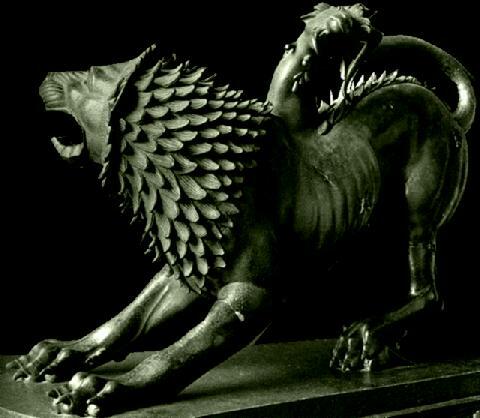 In Arezzo, another city symbol is the bronze Chimera, bursting with life, which can be seen in the local museum. The names of the masters who made these sculptures are unknown, however what remains today is a sad remnant of the enormous treasury of Etruria, the El Dorado of the Ancient World. 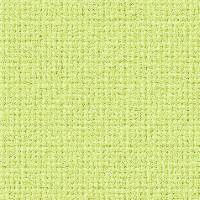 This was a treasury not only in terms of monetary worth, but in terms of the incalculable artistic value, most of which is now lost. 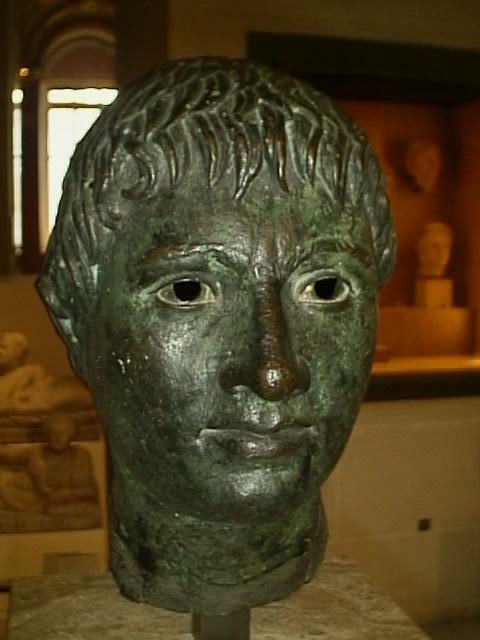 We read in Titus Livius that when the consul M Fulvius Flaccus overpowered the city of Volsinii, they despoiled it of all its precious treasures, its votive offerings and all other gifts. A long line of wagons packed with the plunder, including 2000 bronze statues set off for Rome, only to be melted down to be used to made Roman coins (aes grave) of bronze to assist with the war effort against Carthage. 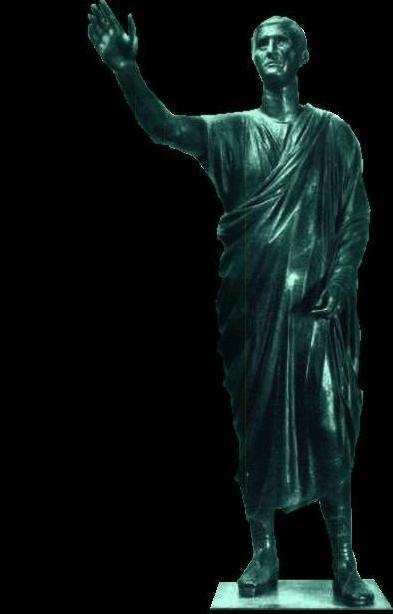 Metrodorus of Scepsis is reported (Pliny The Elder) to have reproached the Romans for plundering the city just for the sake of two thousand statues. 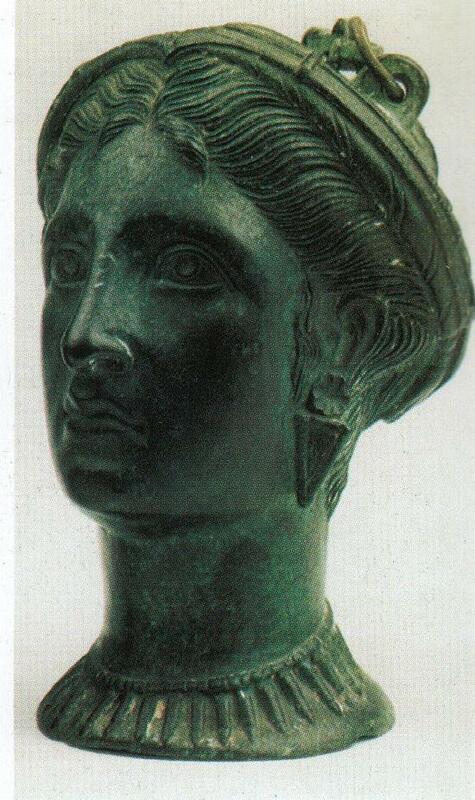 One of the most famous bronze working centres was the city of Vulci. 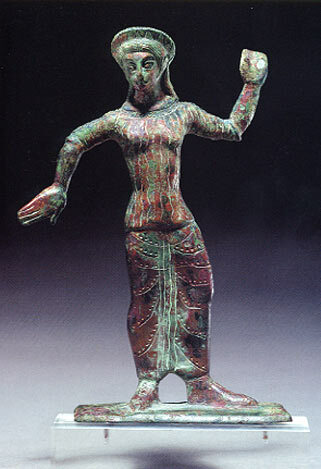 Even into Roman days, the city remained an important centre for bronze ware, and drinking vessels, tripods with feet shaped like lions paws, and incense burners with dancers and Sileni were among the artworks emanating from that city. 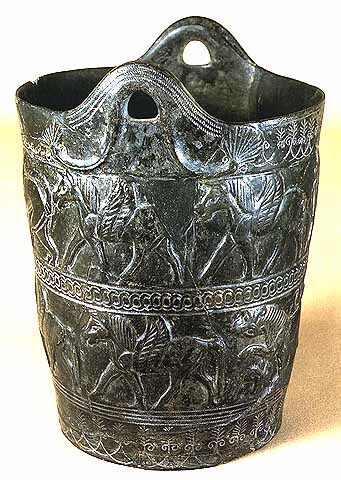 During the peak of the Roman Empire, such cities as Clusium and Arretium were still producing excellent bronze ware, albeit in the Roman style. 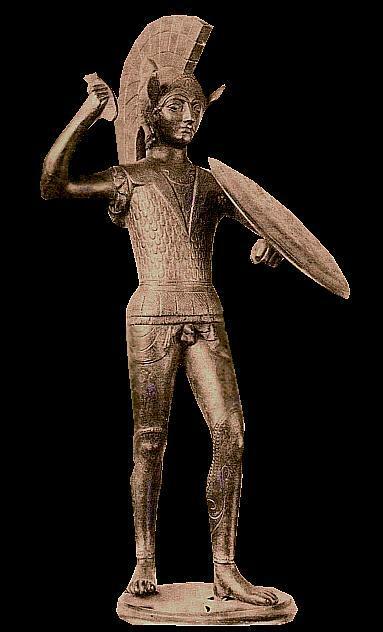 The statue of Aulus Metellus is but one example of later Etruscan bronze ware.